Pfeiffer Big Sur State Park (not to be confused with nearby Julia Pfeiffer Burns State Park) sits on 680 acres of land formerly worked by the Pfeiffer family from the mid-1800s to 1933, when they sold the land to the State of California for use as a park instead of selling to a housing developer. before the Pfeiffers, the land was home to various American and Mexican pioneers and the Esselen Native Americans. 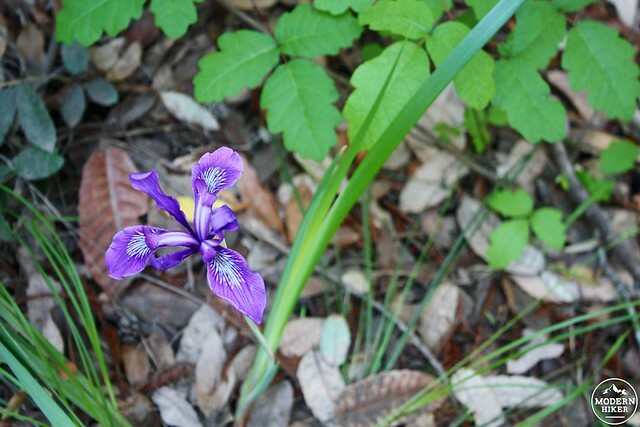 Today, it’s a beautiful state park that encompasses a larger 1,346 acres at the western slope of the Santa Lucia Mountains covered in coastal redwoods and the gentle flow of the Big Sur River. The park features many Civilian Conservation Corps-era structures, a lodge, restaurant, general store, and large and well-maintained campground with 189 sites. If you’re planning on spending a few days exploring the Big Sur region, this is a great home base. 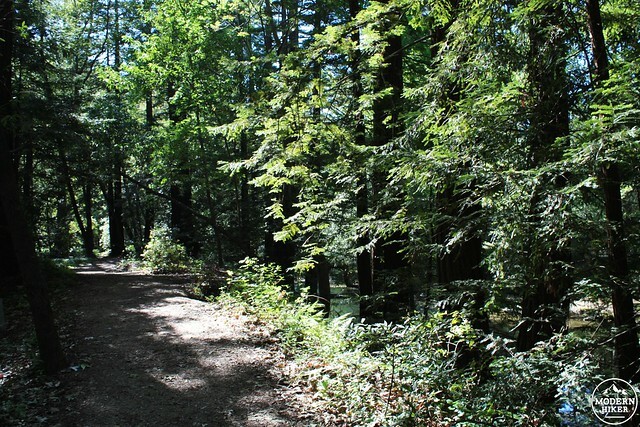 This particular route combines some of the smaller trails in the park into a moderate out-and-back – the Warden’s Path, Valley View Trail, Pfeiffer Falls Trail, and River Path. 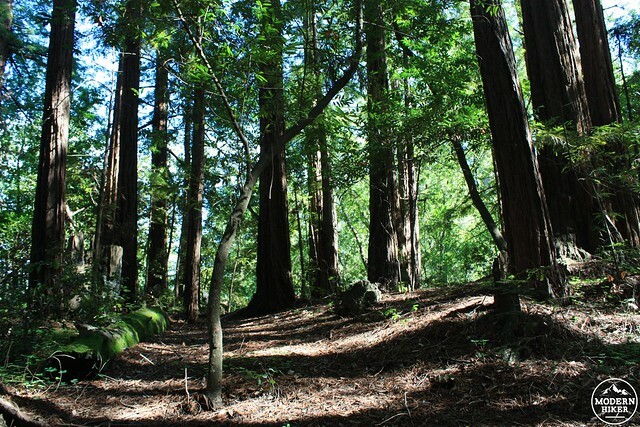 Beginning from the campground, this route passes historic structures, visits an 80-foot waterfall, gives a great view northwest along the Big Sur River Valley, then returns to the campgrounds passing some of the canyon’s oldest and largest coastal redwoods. It’s a great warm-up hike for the start of a big day or just a nice stroll on a peaceful camp day. 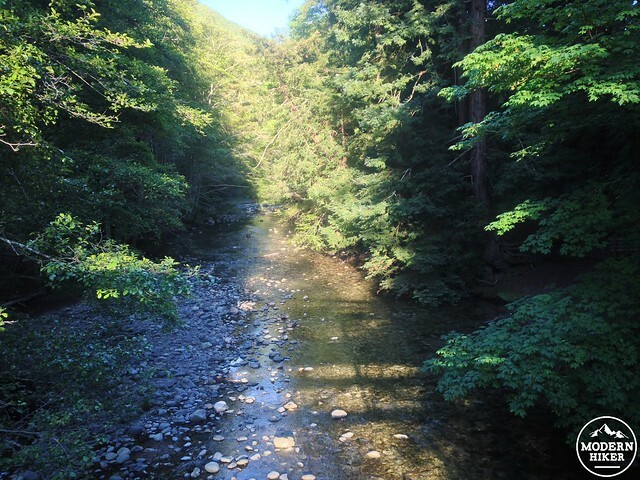 For this route, start on Warden’s Path on the south side of the Big Sur River either by walking through the campground or crossing the pedestrian bridge near the Day-use lot #2. This route skirts the southern shore of the River and has a few short spurs that will take you down to the water if you’re interested, but you’ll probably want to save them for after the hike. Continue east past an old CCC building and the trailhead for the Buzzard’s Roost Trail (closed as of May 2014 due to recent wildfires). 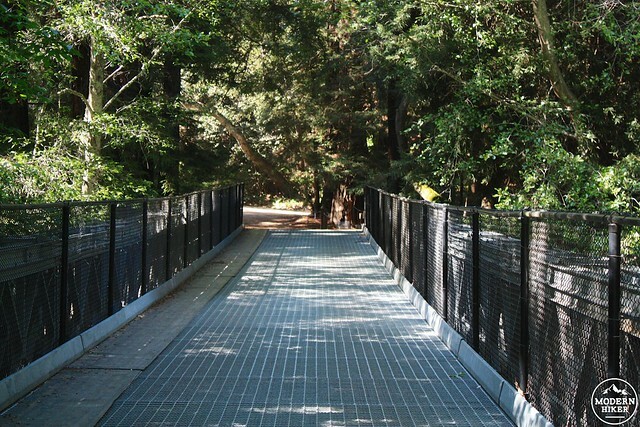 Cross the metal pedestrian bridge to the north side of the River and you’ll pass by the Redwood Deck – where the oldest trees in the park are surrounded by a beautifully constructed boardwalk. These giants are 800 to 1,200 years old and provide shade and gorgeous views. Cross the street to begin hiking on the Valley View Trail. The route’s been mostly flat until now, but here the trail starts to make a bit of a climb. 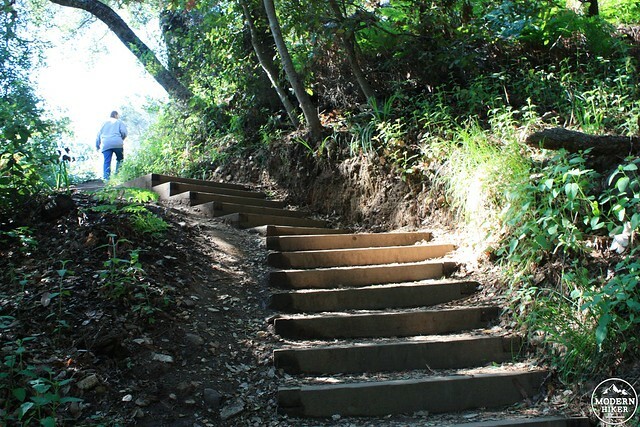 It should be manageable for most hikers but there are some steep sections that may slow you down a bit. The trail passes the Ernst Ewoldsen Memorial Nature Center, which is seasonally open with exhibits and displays about the natural and human history of the region. Enjoy the shade as you ascend – and keep your eyes and ears peeled for wildflowers and birds along the way. 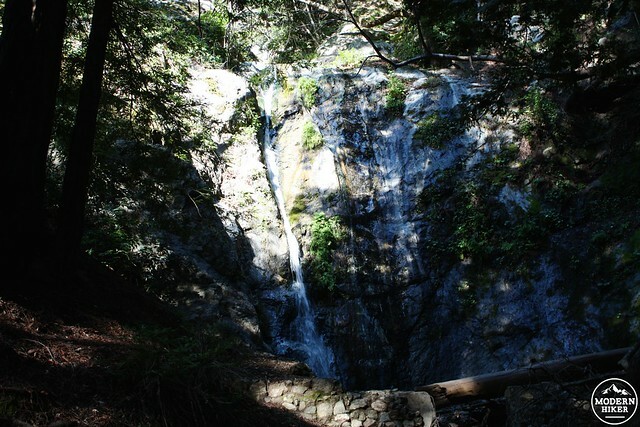 After about a mile and 400 feet of elevation, the trail splits – a 0.2 mile trek heads to Pfeiffer Falls while a 0.3 mile spur heads up to the high point of Valley View. They both come back to this point so the order is up to you, but I went to the right to make a short descent to the waterfall first. 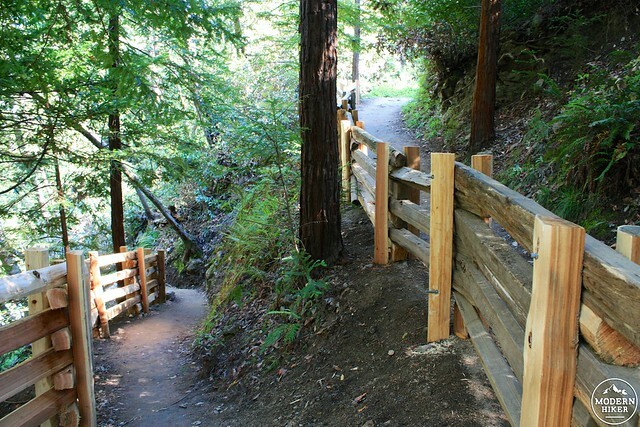 This beautiful stretch of trail makes a few sharp switchbacks down about 100 feet, where a short bridge crosses Pfeiffer Redwood Creek and brings you very close to the base of Pfeiffer Falls. I’ve heard it’s most impressive right after a rain, but even with a small trickle the base of the falls makes for a great place to just sit in the cool shade and listen to the meditative sound of falling water. When you’re done climb back to the trail junction and continue climbing up on the Valley View Trail. You’ll regain the 100 feet you just lost and add another 90 on top of that as the trail climbs a ridge and breaks through the tree cover to provide a lovely view of the nearby Big Sur River Valley stretching northwest to the Pacific Ocean. 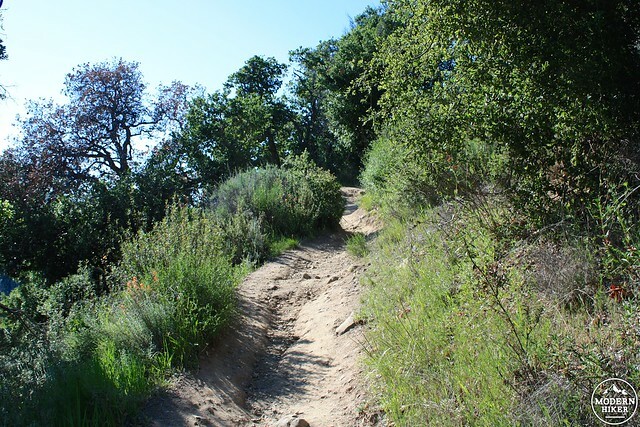 Even if it’s been cool on the rest of the trail, this short section can heat up pretty quickly – so be prepared to peel a layer or two off while you hike to the bench at the top. Be sure to check out some of the travelers’ color left on the bench if you’re in the mood. 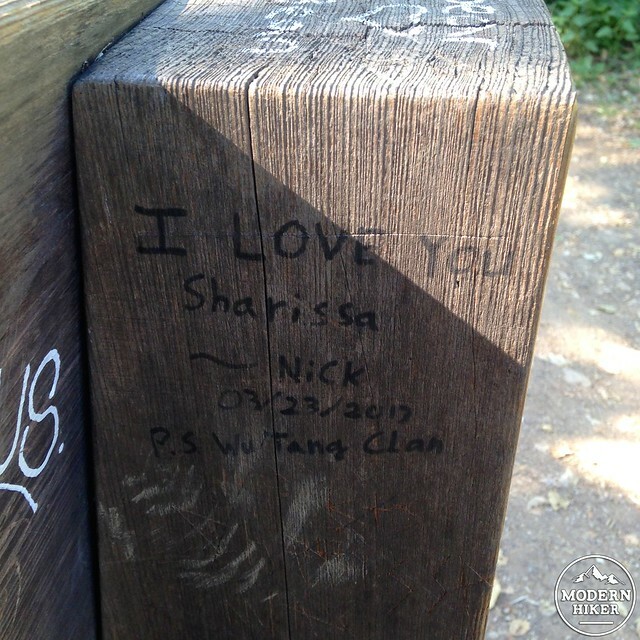 My personal favorite was this testimonial of love that – as all such testimonies should – ends with a shout-out to Wu Tang. Return back the way you came, this time keeping left at the Redwood Deck to walk along the River Path on the north side of the Big Sur River. 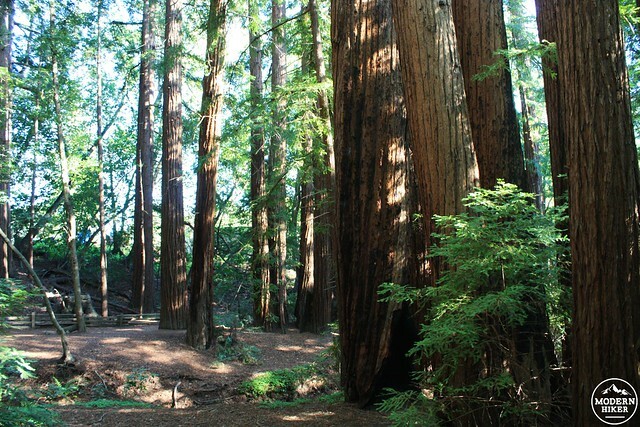 Here, you’ll get more views of the coastal redwood groves, check the renovation progress on the park’s huge campfire amphitheater, and see the sun bounce off the Big Sur River on your way back to your car or your camp site. Good. Most trails are well marked and signed at junctions. When I was there, a few trails were closed and others were rerouted, with the resultant signs slightly confusing. If you are camping at this park, also be prepared for a circuitous drive OR walk to the camp sites. Park maps can be purchased at the entrance station for $2 - and although you won't need them for the trails, they can definitely help you find your bearings in the park. 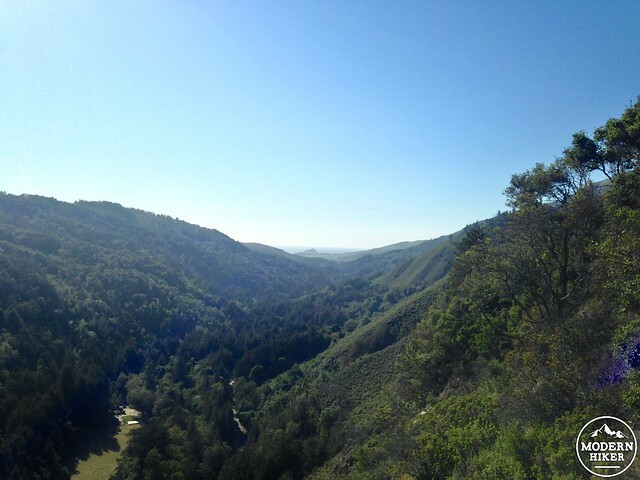 As with all hikes in the Big Sur area, weather is extremely changeable. Bring layers. 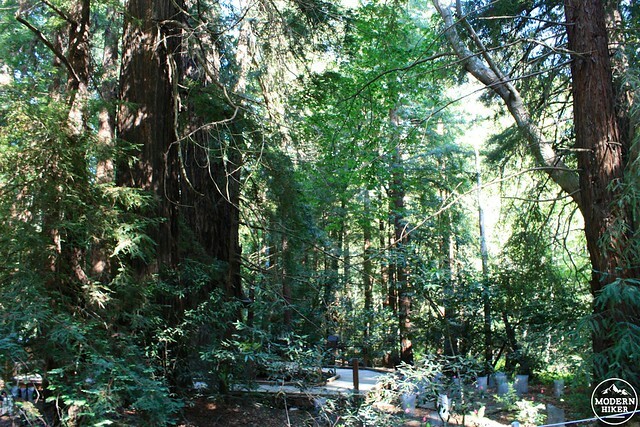 Camping is available at Pfeiffer Big Sur State Park, as well as in several nearby state parks. Pfeiffer Big Sur State Park is on the Cabrillo Highway and is 30.7 miles south of Monterey and 105 miles north of San Luis Obispo. The Monterey-Salinas Transit line 22 also stops directly in front of the park. Great post, Casey. I really enjoyed this hike when I first took it a number of years ago, and now I really want to go back. Nice post, I love how different this trail is from many of the coastal ones in the area!